A man has been spared jail for the murder of his pregnant girlfriend’s unborn baby because of Gov. Andrew Cuomo’s new Reproductive Health Act. 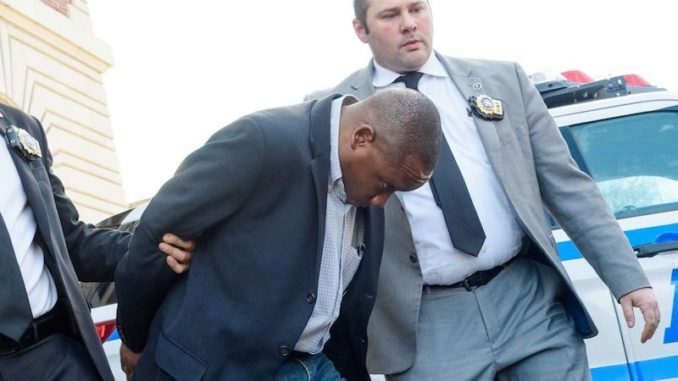 Queens District Attorney Richard Brown sent out a press release saying Anthony Hobson, 48, would have been charged with second-degree abortion as well as murder in Sunday’s fatal stabbing of Jennifer Irigoyen, 35.